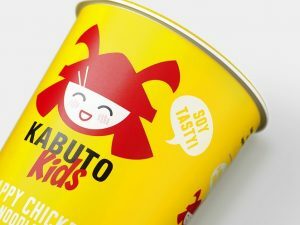 Premium instant noodle brand Kabuto has released a new range of noodle pots specifically for kids, with design by branding agency B&B studio. 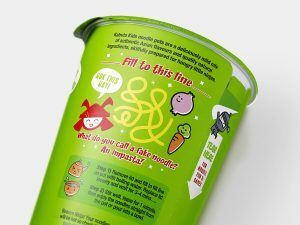 The new design – which sees shorter noodles delivered in brightly-hued, smaller-scale pots with milder flavours – builds on B&B’s original DBA award-winning brand identity for Kabuto, which saw the challenger scale from launch to a £5m brand in just five years. 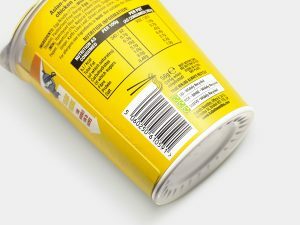 Following feedback from their consumers that many parents were giving the noodle pots to their children as an after-school snack, the brand asked B&B to craft a new kid-friendly range extension that celebrated the brand’s authentic Asian-inspired flavours with a British twist and retained the impact of the original identity. 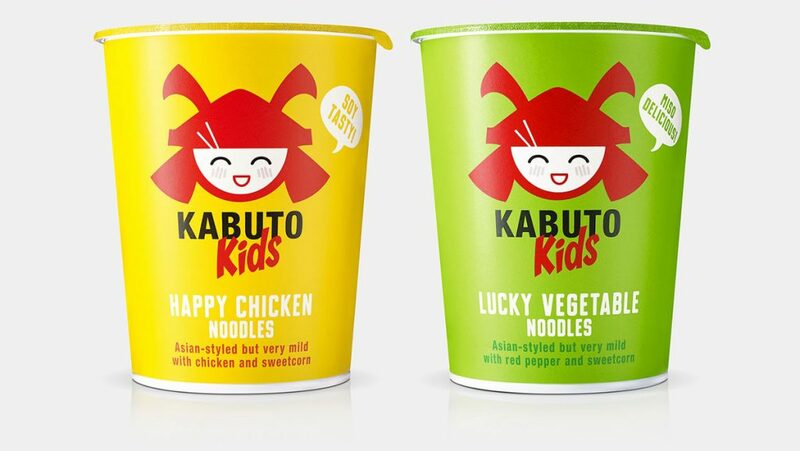 The result is a witty and colourful ‘Kabuto Kids’ range that draws on the strength of the core brand equities – such as the logo and typography – but with an added playfulness, seen in characterful Samurai faces within the logo on centre-pack and interactive games on the back.